A beach is a beach is a beach, right? Not necessarily. If you’re thinking of sunning on the Croatian coast, prep your feet because beaches there are more pebbly than sandy. Hawaii’s northern coast beaches tend to be too rough for swimming and snorkeling (why surfers love them! ), and Cabo’s beaches look lovely and placid but most of them aren’t swimmable due to strong currents. Imagine your perfect beach day. Does it involve swaying palm trees, cushy chaise lounges and a pair of cocktails within easy reach? Or is it a secluded swath of sand accessible by a narrow dirt path, utterly private and perfect for skinny dipping? The perfect beach means different things to different people, so if you’re thinking of a beach honeymoon, get on the same page about what vision is perfect for you both. For inspiration, here are four of our fave sandy spots, each beloved for a totally different reason. 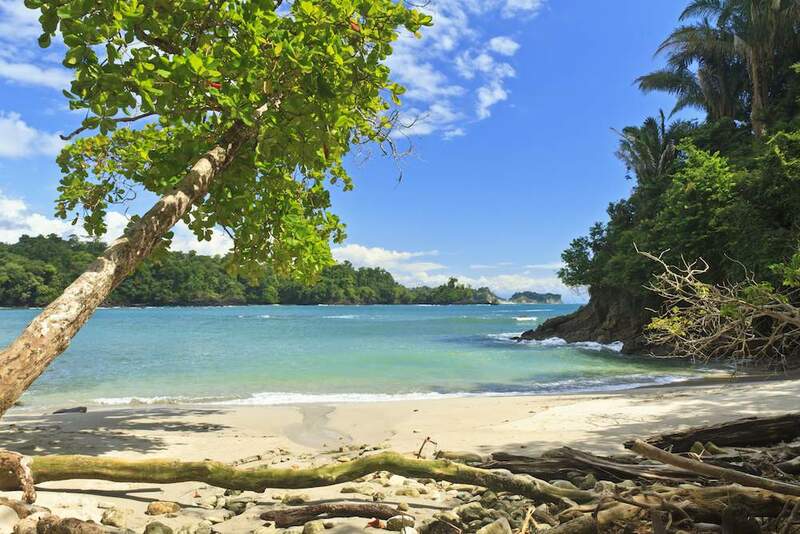 We love beaches, and we love wildlife, so we especially love Costa Rica — it’s one of the few places where we’ve been able to bob in the waves and look back to shore to see white-faced monkeys trooping through the treetops. We also love the diversity of hotels: everything from boho-chic surfer lodges to luxury resorts to eco-adventures lodges only reachable by boat. Warning: Don’t go to the Maldives if you don’t love the ocean. Because that’s pretty much the centerpiece of life there — swimming in it, diving under it, yachting over it, napping beside it. But if that’s what you’re looking for, then this is the place to do it. 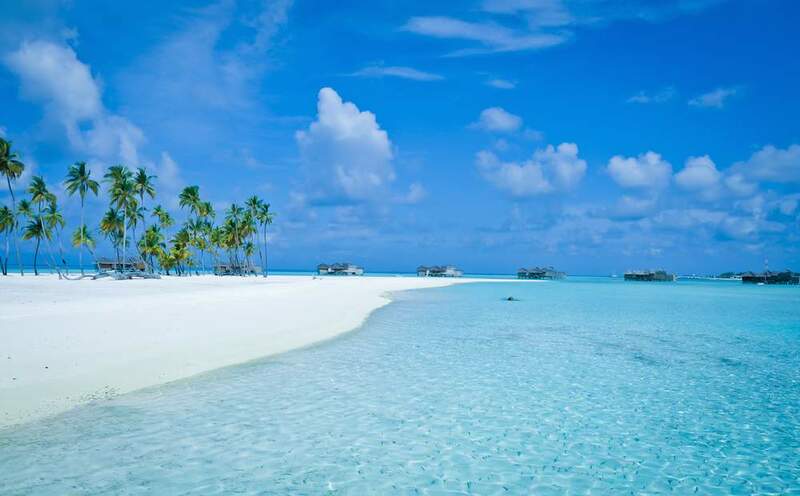 The waters are clear and calm, the sand powder-soft, and the resorts sumptuous. Asking for our favorite Caribbean island is like asking for a favorite book, or favorite song; we like different ones for different reasons. Anguilla wins raves for perfectly white strands backed up by chic resorts. 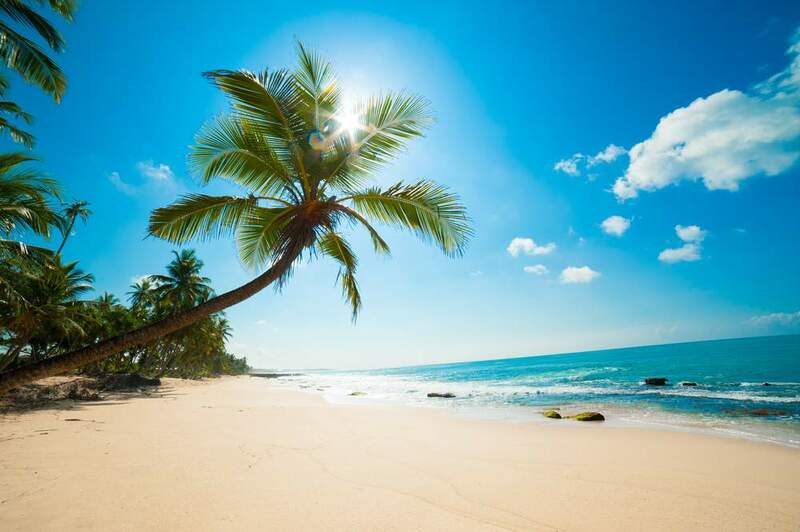 Jamaica’s beaches range from tawny and soft to rugged and pebbled, each as distinct as the island’s unique culture. Barbuda has the pinkest sands we’ve ever seen, while Turks and Caicos’ Grace Bay and Grand Cayman’s Seven Mile win for size and ease, with great diving and dining equally close at hand. 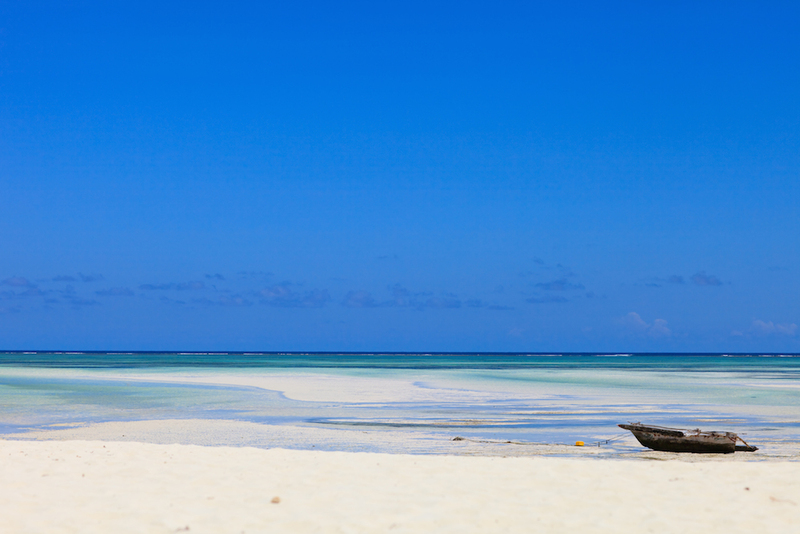 A long, narrow island off the coast of Tanzania, Zanzibar is naturally stunning and refreshingly untouched. Just a 15-minute flight from the capital city of Dar Es Salaam, it’s the perfect partner to an African safari; the long stretches of sand give you room to stroll and contemplate your place in the universe. And we love Stone Town, the island’s capital, where the crumbling carved doors and time-worn Ottoman architecture are testament to the island’s unique position as gateway between Africa and the Middle East.